Usher and CeeLo Green are coming back to The Voice as advisers on Monday’s episode. The former Voice coaches will be joined by another one-time coach — Gwen Stefani — who also will offer advice to the remaining contestants. It’ll be the first time the three former coaches have appeared on the show at the same time. 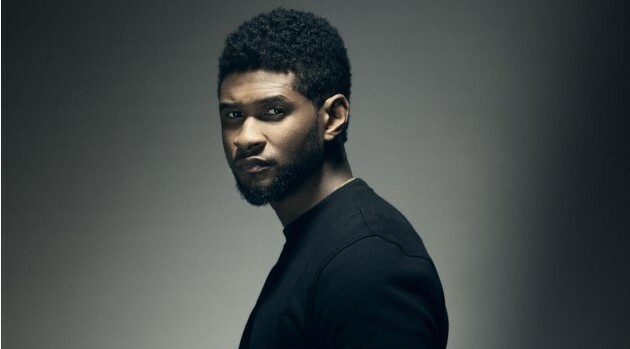 Usher was a Voice coach on seasons four and six, and CeeLo was one of the original coaches, appearing on seasons one through three and on season five. Stefani served as a coach on the show’s seventh season. The two-hour episode airs Monday, April 27 from 8 p.m. to 10 p.m. ET/PT on NBC.